Only three teams don’t have their matching domain name. MLB is only missing three team domain names. It’s April and that means Major League Baseball is in full swing. Giants.com – MLB isn’t going to get this domain for San Francisco. It’s owned by the NFL Giants. Rays.com – Rays is a popular Seattle seafood restaurant. I wonder how much the domain is worth to them? Twins.com – D&D Miller in California owns the domain. This one seems like the most obtainable. It’s not being used for a web presence. 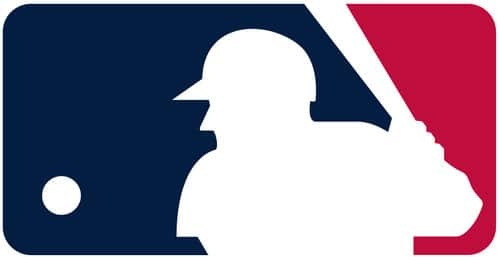 Major League Baseball also owns the .MLB top level domain. Despite a lot of talk, only two .MLB domains are indexed in Google: cubs.mlb (which forwards to MLB.com) and nic.mlb.